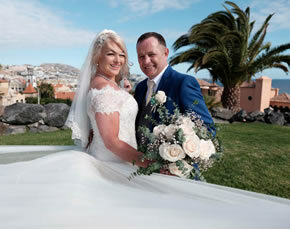 Tenerife is the most beautiful of the Canary Islands, therefore the lovely Irish couple realized their dream wedding in Canary Islands and celebrated with all their friends and families with direct view to the blue ocean. 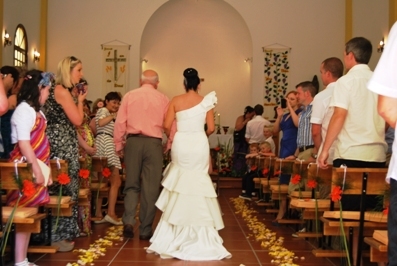 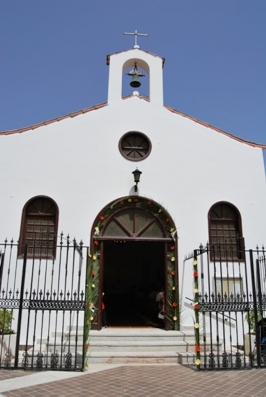 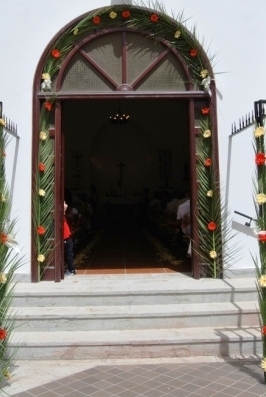 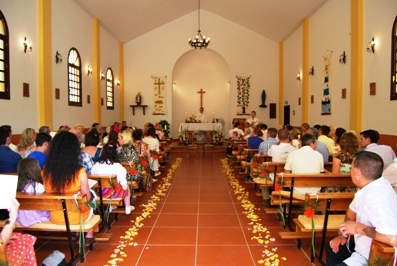 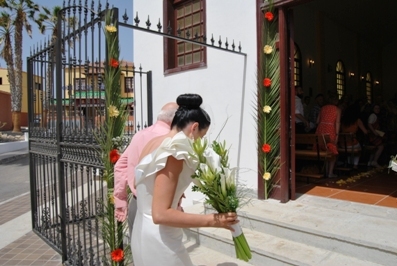 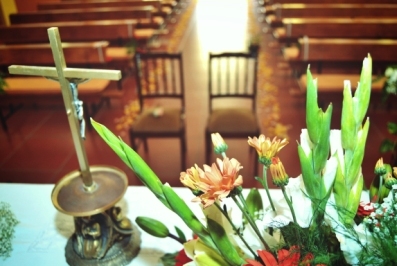 My perfect wedding decorated this typical Canarian Church with wonderful flowers. 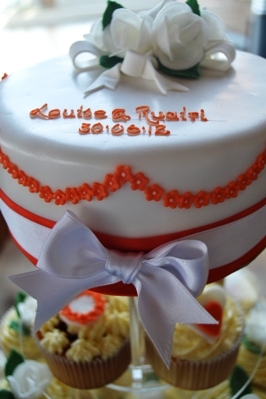 Everything is perfectly prepared for the lovely couple which came all the way from Ireland. 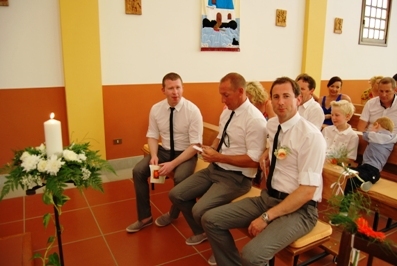 The groom is waiting with his groomsmen for the beautiful bride and the bridesmaids to arrive. 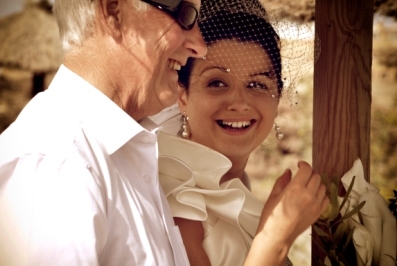 The brides´s dad brings his daughter to her groom standing in front of the altar. 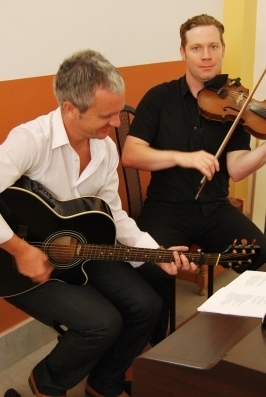 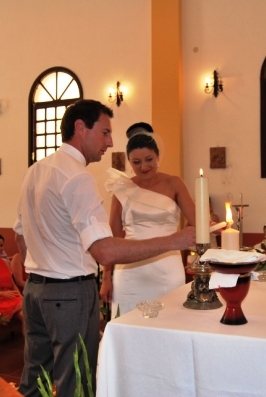 A band is playing beautiful Irish songs during the ceremony and the candle tradition. 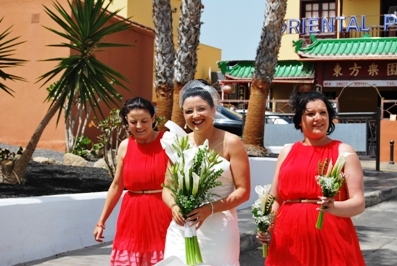 The bridal couple is really happy thanks to the perfect organization of Nadine García Breuer, their wedding planner in Tenerife and also the flower girl did a great job. 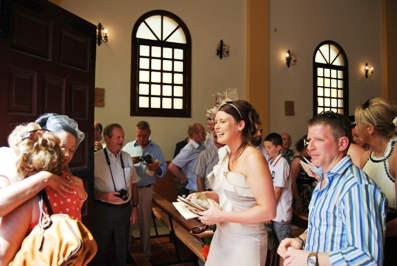 The guests congratulate the Irish bride and groom to their marriage. 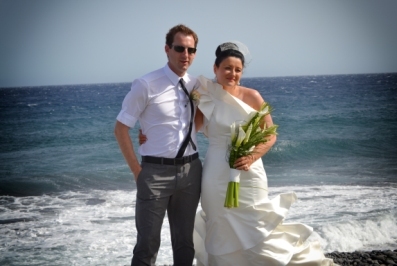 A little photo shoot in front of the wonderful Atlantic. 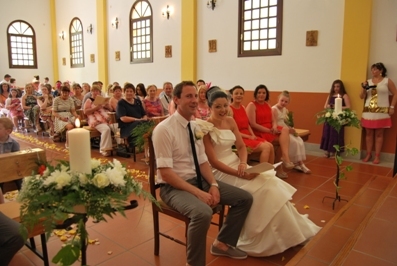 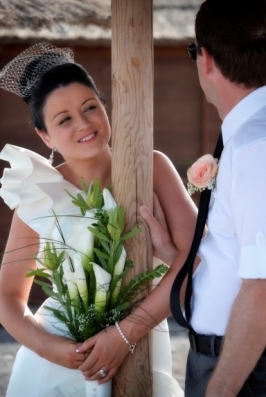 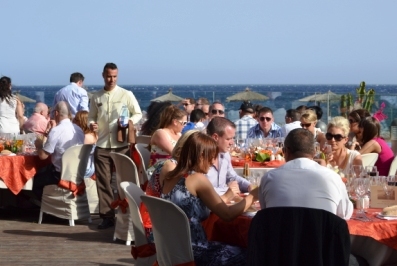 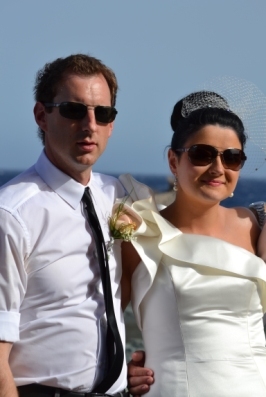 The bride and groom really enjoy their special day in Tenerife. 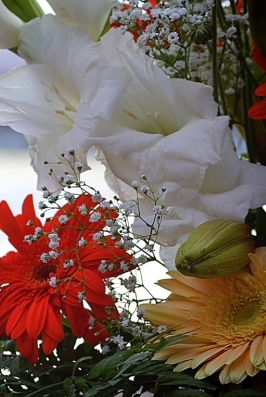 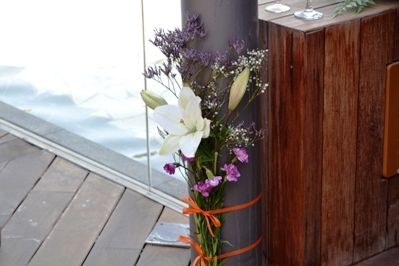 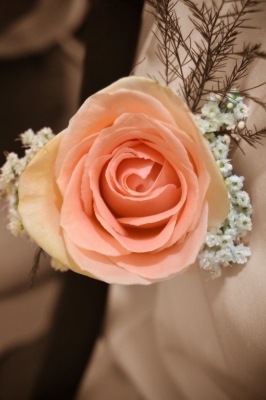 The beautiful bridal bouquet and the groom´s pin. 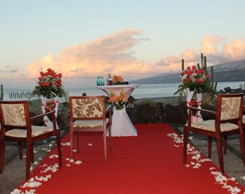 Amazing venue to celebrate the special day of two persons loving each other. 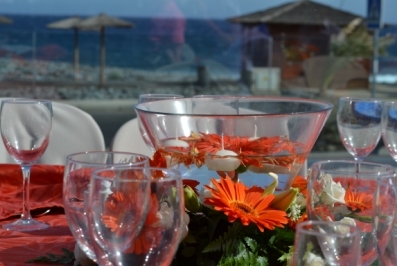 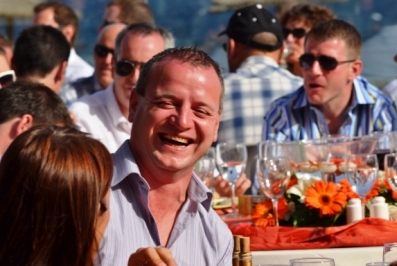 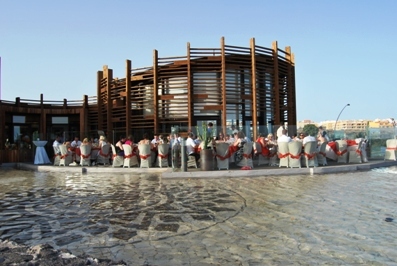 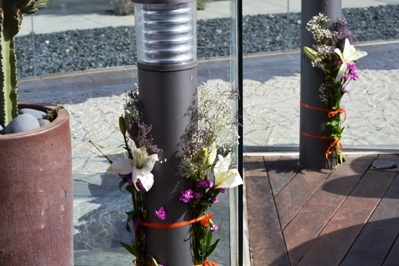 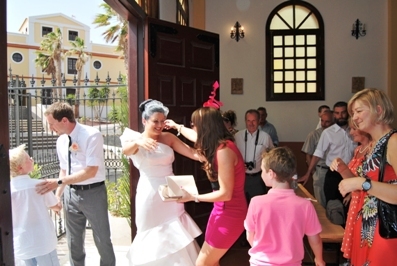 The venue is decorated in the wedding colours and not only bride and groom really enjoys this day also their guests. 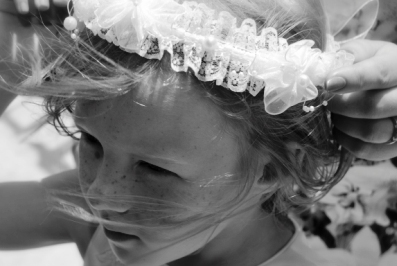 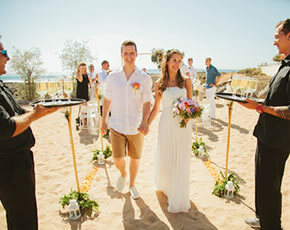 The blue sky, warm weather, their happy friends and families and the bridal couple make this day so perfect. 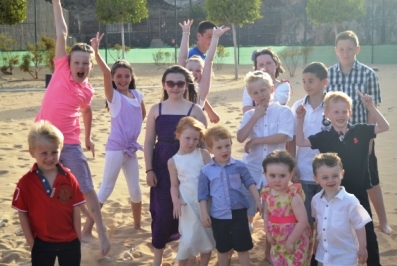 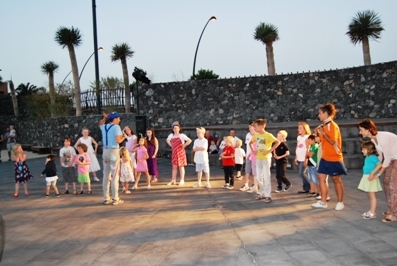 This venue also is perfect for kids, they really get entertained and had so much fun. 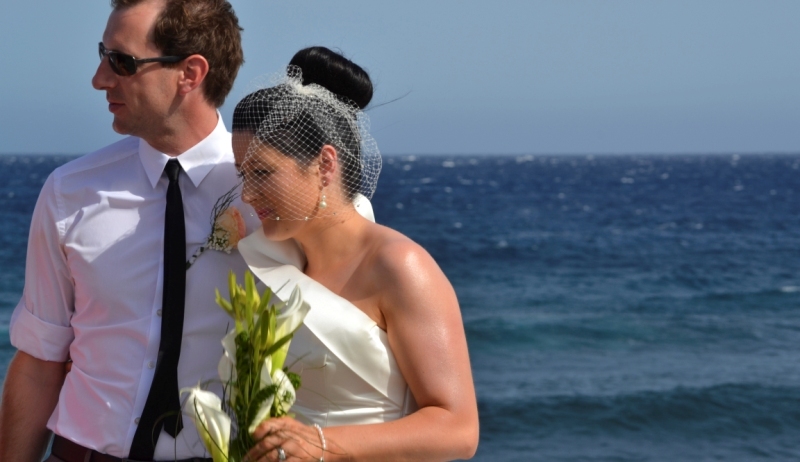 Amazing contrast of the white wedding attire and the azure blue sea. 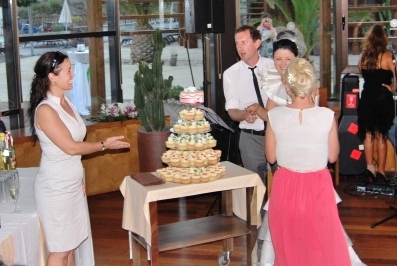 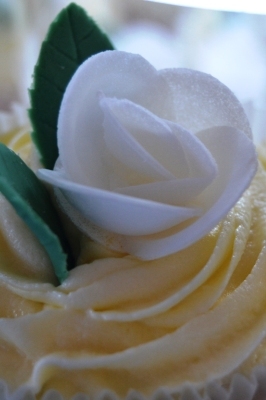 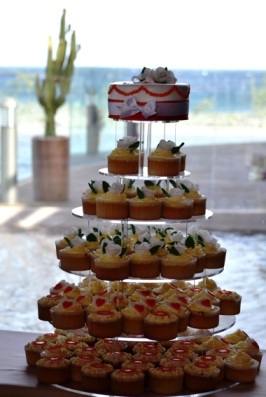 Very delicious wedding cake and cupcakes. 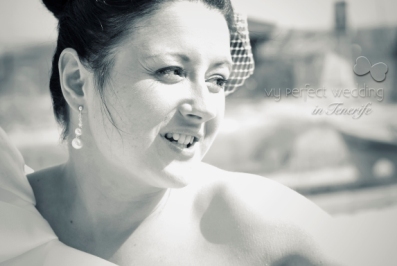 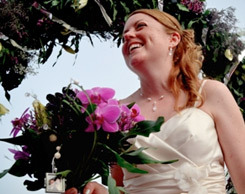 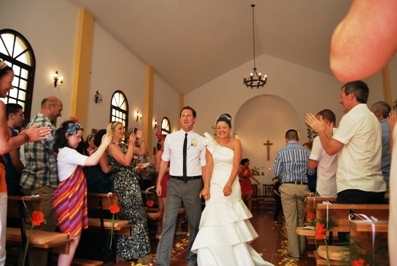 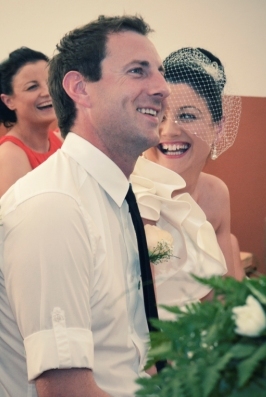 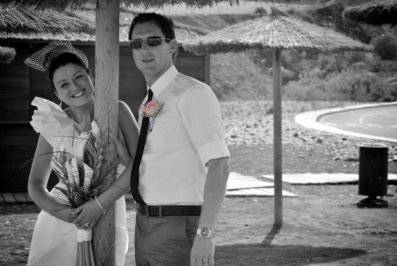 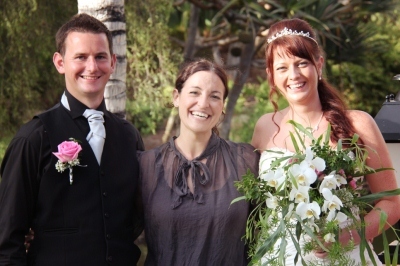 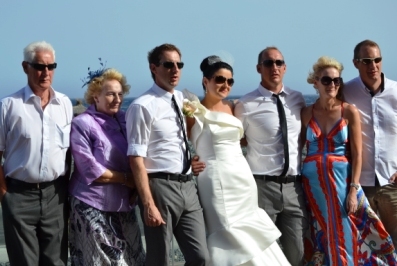 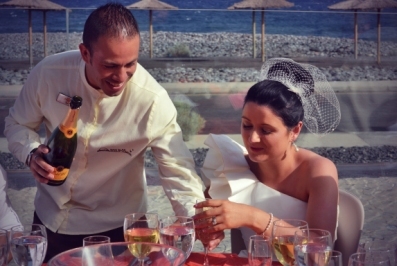 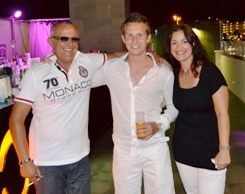 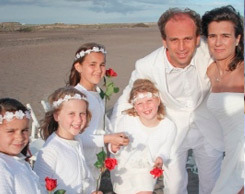 The bridal couple is really happy that they organized Nadine García Breuer, their wedding planner in Canary Islands. 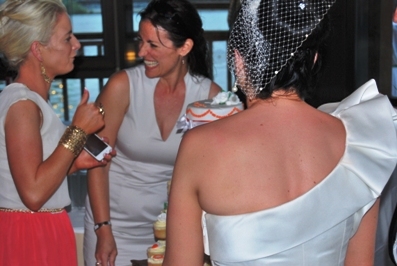 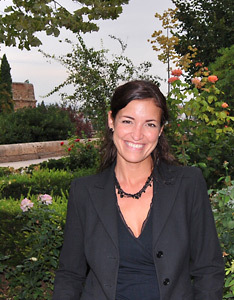 She is always close by them if they have any questions or requests. 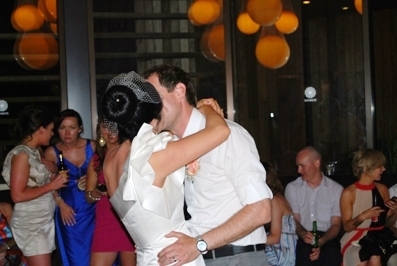 The party begins with a very talented band and a beautiful first dance of the just married couple. 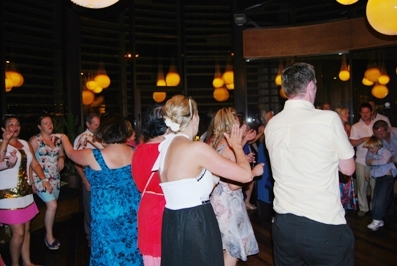 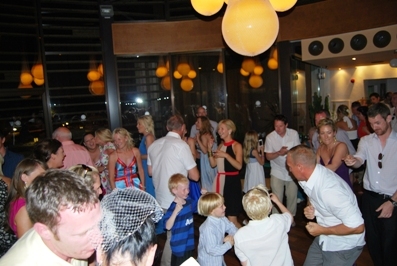 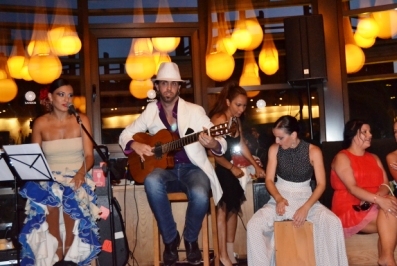 Everybody is dancing and having a great time in Canary Islands.